Thanks to the support of drum corps fans across the nation, after receiving $25,000 in the first round of JP Morgan Chase Bank's philanthropic Chase Community Giving Campaign, Drum Corps International is now one of the 100 top organizations vying for an additional $500,000 in round two! The second round of voting begins Thursday, May 19 on Facebook, and we need your support once again. 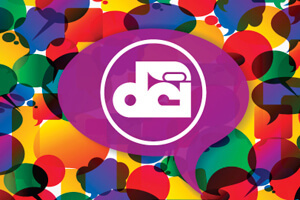 Learn more about the Chase campaign, DCI's "Big Idea" for the top prize, and how you can get your friends, family and colleagues to spread the word about helping to Keep the Arts Marching On! Check it out at DCI.org/chase.